Together. For a lifetime. Who can manage this? And who still wants this? What seems to be an oddity for us nowadays was the norm for the generation of our grandparents. 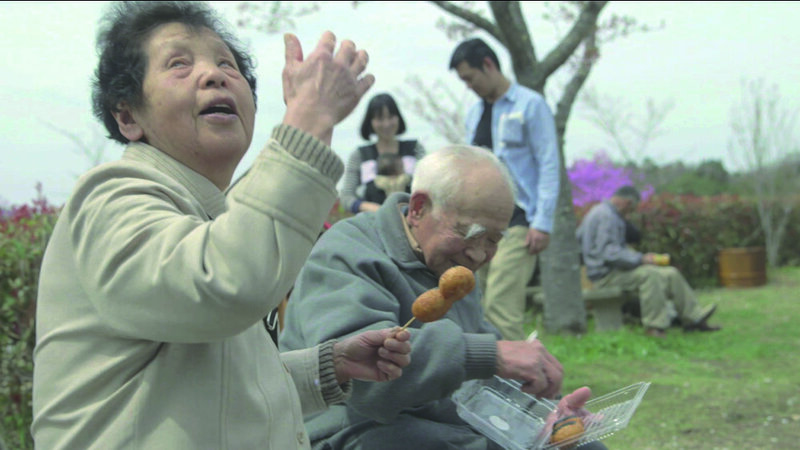 The documentary NIGHT OF ALL NIGHTS by Yasemin and Nesrin Şamdereli (ALMANYA-WELCOME TO GERMANY) portrays four couples from Japan, USA, India and Germany who all have celebrated their 60th wedding anniversary together. It’s a light-hearted and humorous experience, which reveals the secrets of long-term partnerships and love. In co-production with Rat Pack Filmproduction.